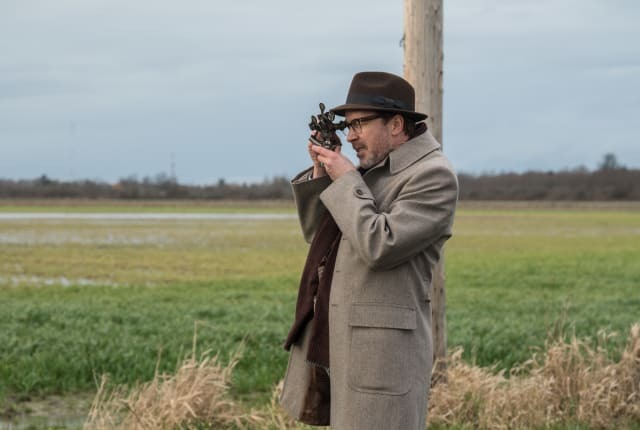 Watch Project Blue Book Season 1 Episode 4 online via TV Fanatic with over 1 options to watch the Project Blue Book S1E4 full episode. Affiliates with free and paid streaming include Amazon. On Project Blue Book Season 1 Episode 4, a bizarre UFO encounter with a commercial airliner leads Hynek and Quinn to a top-secret program involving ex-Nazi scientists.